35 million users Personal information of a South Korean social network site may have been exposed. Local authorities were quick to blame hack attacks against the Cyworld social networking website and the Nate web portal – both of which are run by SK Telecom – on Chinese hackers. Names, phone numbers, email addresses, and other details may have been exposed through the Cyworld hack, which follows previous attacks against South Korean government sites and financial service firms. North Korea has been implicated in some of these hacks. 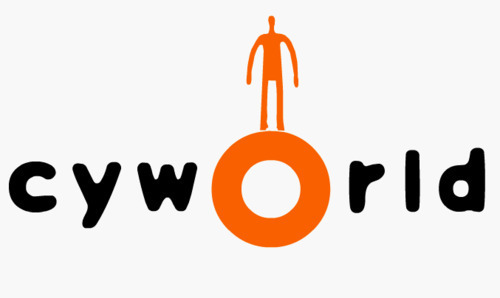 South Korean police are reportedly investigating the cyberattack against Cyworld – a social network with a SIMS-like environment featuring avatars and virtual apartments – and Nate, which offers webmail. Mark Darvill, director at security appliance firm AEP Networks, commented: "By any standard this is a massive attack and one of many in recent months where the finger has been pointed at hackers based in China. It's too early to say whether this attack is politically motivated or merely an attempt to steal personal information for financial gain." "It's now becoming increasingly difficult to differentiate between attacks on military, communications, financial, civilian or critical infrastructure targets," he added. There are approximately 49 million people in South Korea in total, so it would appear that the great majority of them who are online at all may have been hacked.